Q: Why do I worry so much? Most of us don’t like worry and anxiety. Worry is unpleasant, anxiety is uncomfortable. We view these feelings as negative and we would rather not have them. Being human, our tendency is to do all we can to avoid discomfort, to get rid of things that hurt us, and so we try our best to eliminate them. In the external world that makes sense and our efforts are usually rewarded. We learn to avoid things that would harm us, we learn to get rid of things that are detrimental to us. In the internal world of our feelings, however, avoidance doesn’t work so well, and trying to get rid of difficult feelings is usually a lost cause. ACT has a lot to say about the internal world of our feelings and how best to manage them. 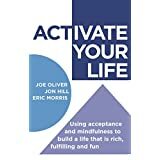 In ACT terms the emphasis is on being open to our feelings, learning to explore and accept them, and going about our business irrespective of how we feel. That might seem like a tall order but when we begin to understand where some of our uncomfortable feelings come from, the origins of our discomfort, it all begins to make a bit more sense. Worry and anxiety, in fact, have been in ancient times our very best friends. In evolutionary terms they have been the key to our very survival. 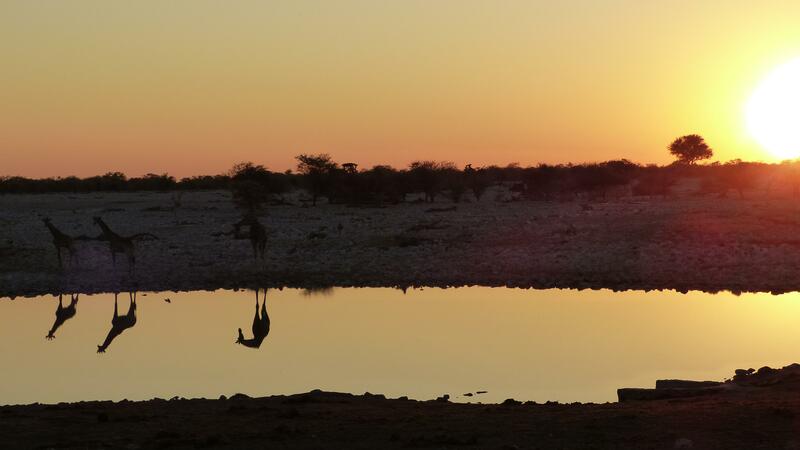 Although we may think we are children of the 21st century, sophisticated and clever beyond belief, masters of the planet and adventurers amongst the stars, in feeling terms we are still children of the savannah. When we feel threatened the old survival instincts kick in, we worry about the future and we ruminate about the past. We tend to be concerned about how we come across to others and what they think of us. We have our ancestors to thank for these qualities. On the savannah puny man would not have lasted long on his own. We needed to belong to a tribe for survival. Being kicked out was not an option! Understanding a bit more about the origins of our uncomfortable feelings may help us to deal with them a bit more kindly. When worry and anxiety show up, as they surely will, a more friendly approach would serve us better. Instead of struggling with them we could accept them, instead of battling to see them gone we could simply let them be, instead of making them feel unwelcome we could thank them for trying to keep us safe. We do not have to use our energy in fighting feelings. We can use our energy to take an action to make our lives more meaningful. That’s what our ancestors did and when we remember that we are Children of the Savannah it will be easier for us to do that too! Are you willing to accept those uncomfortable feelings as normal and natural and stop fighting them? 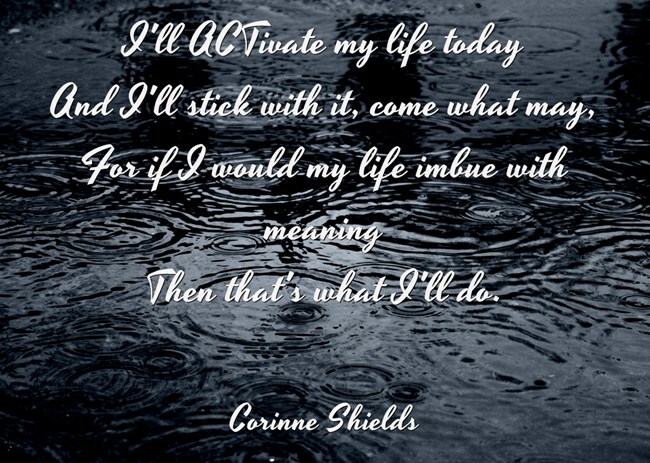 Are you ready to begin to act even when you don’t feel like it? How do you deal with your own worry and anxiety? 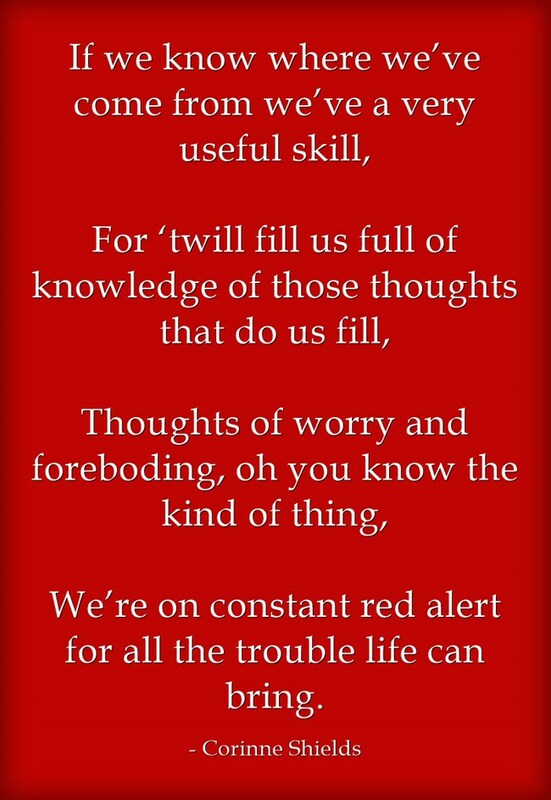 We’re on constant red alert for all the trouble life can bring. So the cautious were the heroes, they survived to fight anew. But the thoughts that drive us crazy are the thoughts that helped us win. Because the thoughts we think insufferable are not like that at all. If you enjoyed “A CHILD OF THE SAVANNAH” please pass it on, and do leave your comments. I would love to hear from you. A final word from ACT …. I can’t wait to read on! I want to find out what these handy improvements are! Q: I’m such a perfectionist. How can I get over myself? A: Just do it! There’s no such thing as perfection. I used to think that being a perfectionist was a good thing to be. It isn’t! It’s a burden and it weighs a ton! Perfectionists pride themselves on their high standards, but the flip-side is that they often fail to make a start and get things done. They never feel good enough. Perfectionists say that they are only interested in the best things in life, but the flip-side is that they miss out on all those lovely little treasures, the “beautiful ordinary”, which is everywhere if they just look. Life never feels good enough. Perfectionists expect people to be at their best all of the time, especially in regards to them, but the flip-side is that they cut themselves off from the warmth of real relationships. People are never good enough. The life of a perfectionist isn’t much fun. It is filled with criticism, of one-self and of others, it is full of disappointment and regret and there is always a feeling that things could be better, we could be better, life could be better. It’s all a bit of a let-down. For those perfectionists amongst you who suspect that perfectionism is not really working for you, that in fact it is costing you dear, help is at hand. ACT is not a fan of perfectionism. In fact it regards it as a problematic thinking style. More of that in the next post! 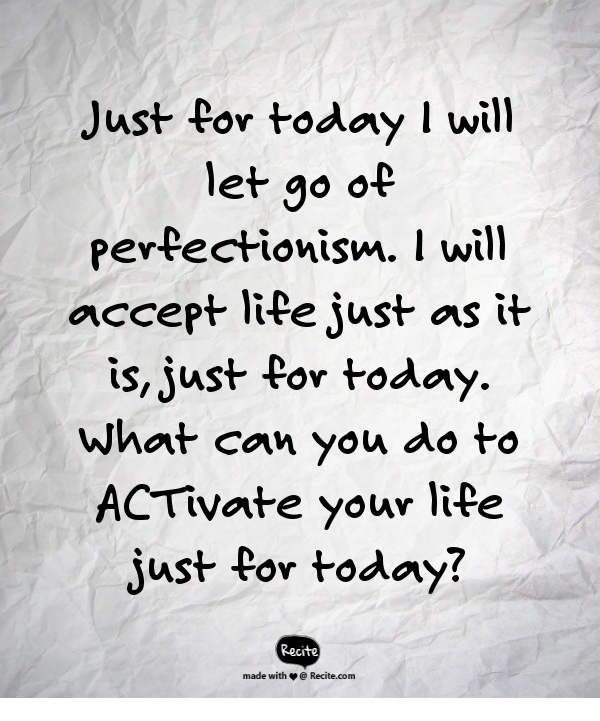 Do you suspect that perfectionism might be getting in the way of your happiness? Are you getting tired of lugging around this burden? Have you found ways of reducing its impact in your life? 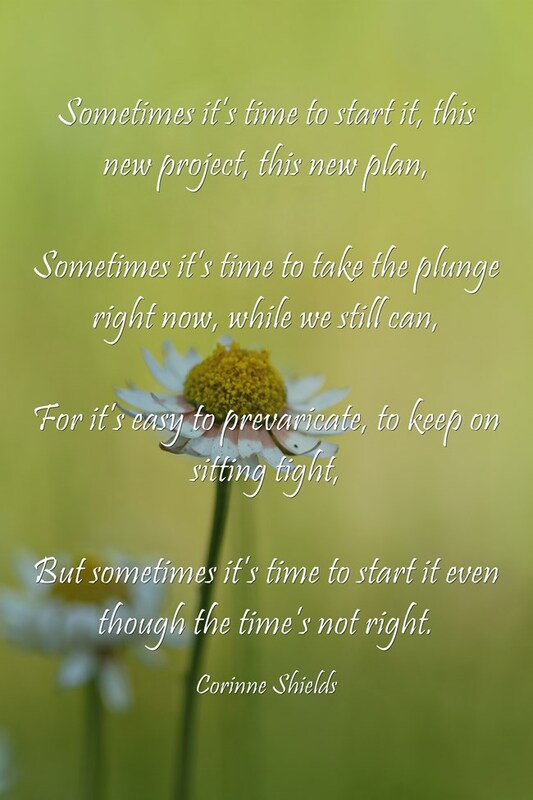 But sometimes it’s time to start it even though the time’s not right. But the only way to build is bit by bit to make a whole. What is necessary daily until we have seen it through. 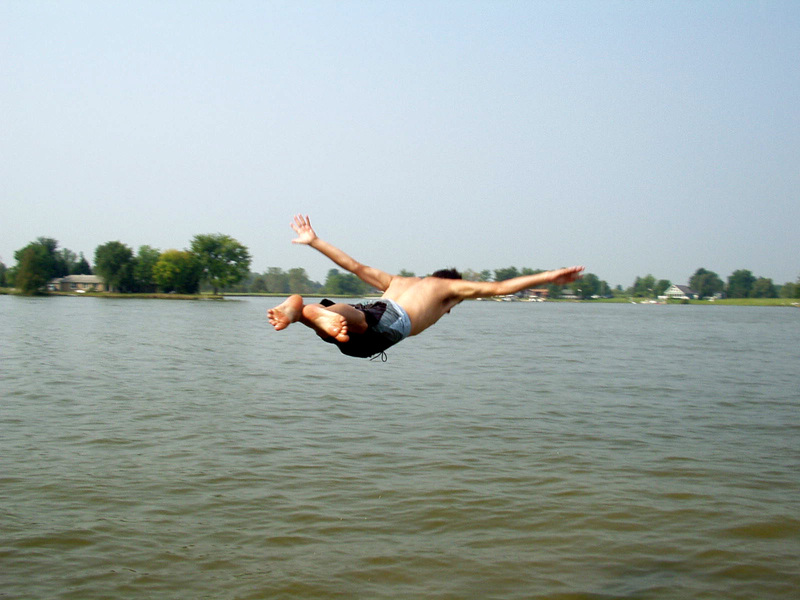 If you enjoyed “Taking the Plunge” please pass it on, and do leave your comments. I would love to hear from you. And just before you go ………………. If you would like to find out more about ACT and Perfectionism I recommend you head over to Joseph Rhineman’s site and view his video. I found it very interesting and I think you will too. 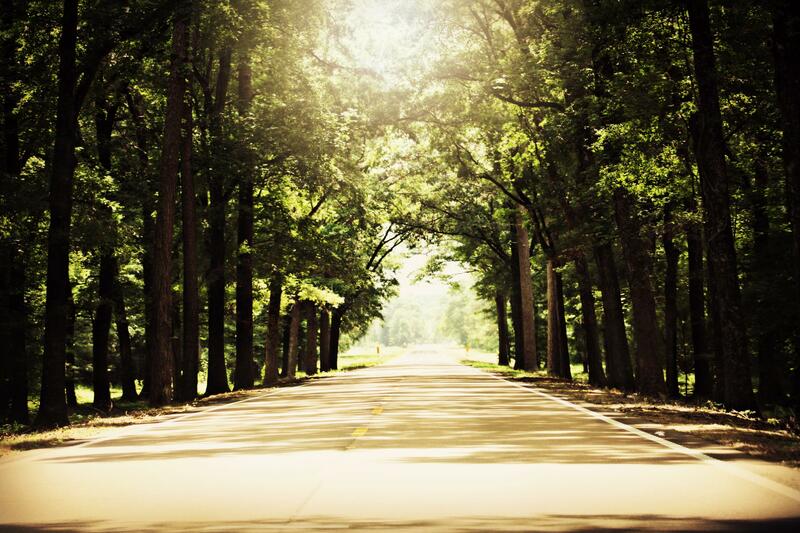 Which leads us to the ………………………….. If you have read this far please leave your comments. 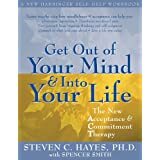 How is ACT helping you? I am on an ACT journey and I would love you to join me. Q: I don’t think my blog will ever be ready to launch. What should I do? A: ACTivate your blog now!! 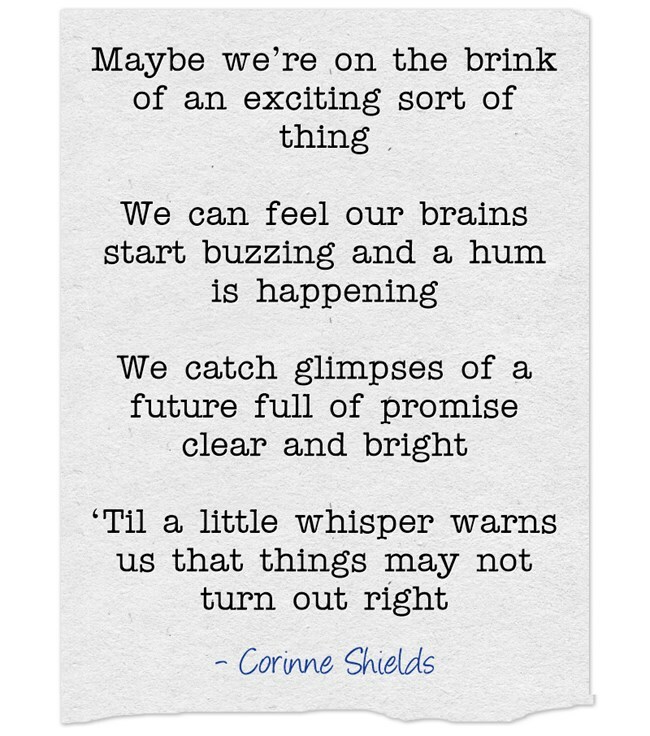 It can be very scary when we are on the brink of something new, can’t it? In fact it can be so scary that we can look for any excuse not to actually take that final step. We can always find something else to do, some other detail to tweak, something else not quite right, not quite perfect that we can play around with. I feel a bit like that with this blog. I am not very teckie, I am not at all social media savy, I struggle every day with some new aspect of WordPress. There is so much to learn. At this rate this blog may never get launched!! I have therefore decided that it is time to ACTivate my blog. What does this mean? Well from an ACT point of view it means that I am going to accept the uncomfortable feelings that I am having, the inevitable uncomfortable feelings that accompany something new, something strange. 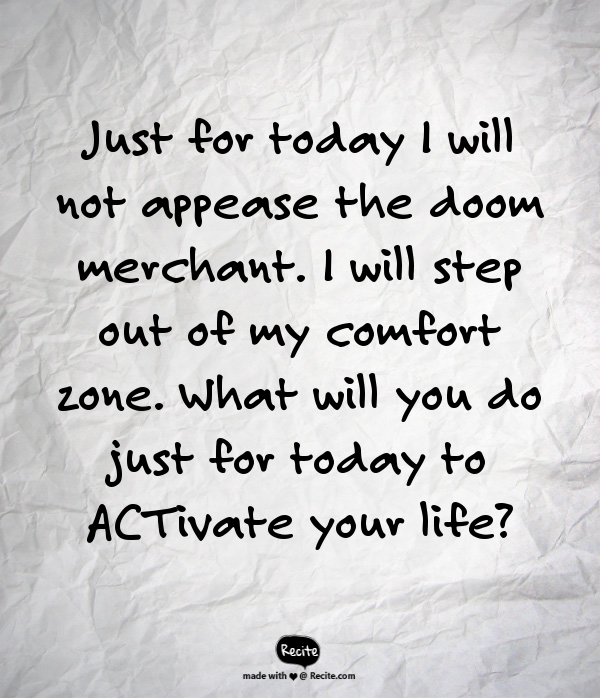 I am going to accept the discomfort, befriend and explore it even, and I am going to take action in a valued direction. For me, that means that I am going to launch my blog even though I am full of misgivings. I am going to feel the fear and do it anyway!! 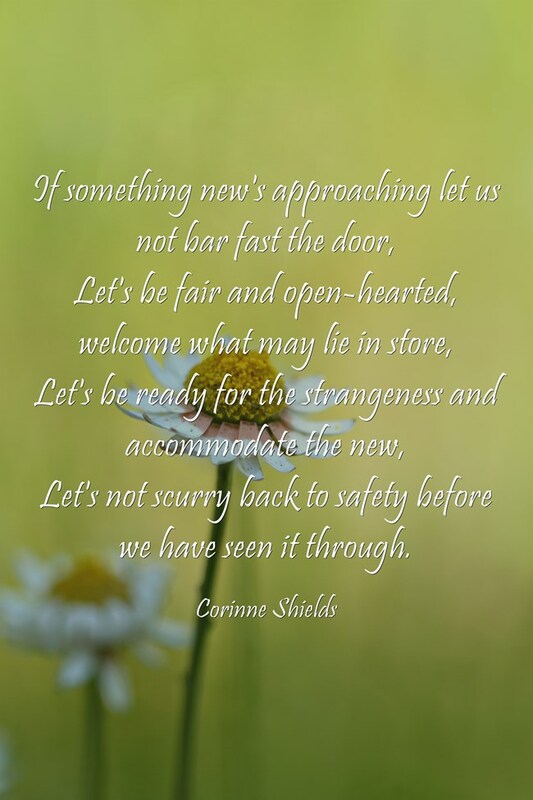 Are you willing to “be ready for the strangeness and accommodate the new”? Are you prepared to live with the discomfort that accompanies change? Let’s not scurry back to safety before we have seen it through. Let’s not buy into the story that’s the oldest ever told. 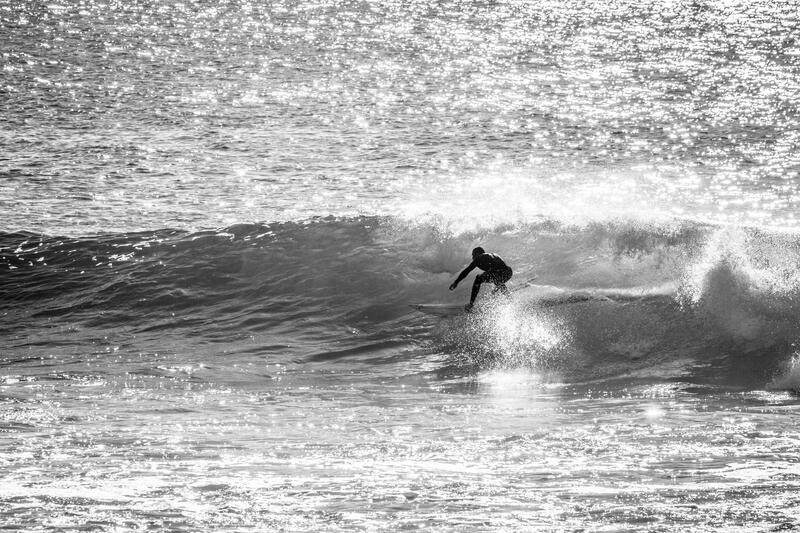 Let us tell them we are proudly silver surfing through our life. If you enjoyed “Silver Surfing” please pass it on, and do leave your comments. I would love to hear from you. It is a term that embodies our suffering, not just once but twice. We suffer the pain of presence and we suffer the pain of absence. What does this mean? Experiential avoidance is the process of trying to avoid our own experiences, our uncomfortable feelings, memories, bodily sensations, behaviours, even when doing so causes us long-term behavioural difficulties. We don’t go to the party because we are shy and lacking in confidence, we don’t go the gym because we feel too fat or too depressed, we don’t launch a blog in case nobody visits!! Experiential avoidance means that we suffer the presence of our uncomfortable feelings and we also suffer the pain of the absence of the things that we don’t do, the things that we avoid. A double whammy!! Learning to live with discomfort, to accept our uncomfortable feelings and to commit to valued action anyway is what lies at the heart of ACT. It is what gives Acceptance Commitment Therapy its name. It is the key to living a meaningful and valued life even in the midst of life’s challenges. He goes on to say, “Of all the psychological processes known to science, experiential avoidance is one of the worst.” (Hayes, Masuda, et al. 2004). 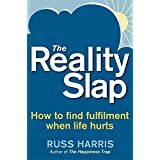 Worth learning how to deal with it!! !